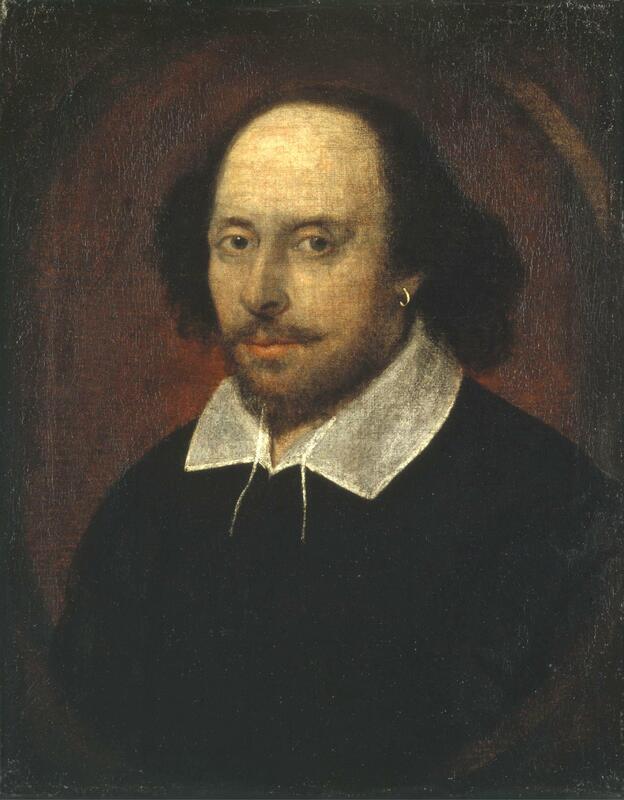 ≈ Comments Off on Happy Birthday William Shakespeare! Music related or not, share your favorite Shakespearean lines! I started reading this one last night. I am not a book reviewer, and there are many better places to get a critical book review than here. Therefore, rather than review the book, I will occasionally touch on how it affects me personally as well as how it affects my approach to cello playing. As a Jew and an amateur cellist, I feel I enjoy a pretty good life in a free society. The book opens with a scene where Mr. Aronson has to report to a post office where his cello is confiscanted. Lev Aronson’s plight makes it clear how precarious this feeling of well being can really be, and how quickly one’s life can be turned upside down with the most intense cruelty.